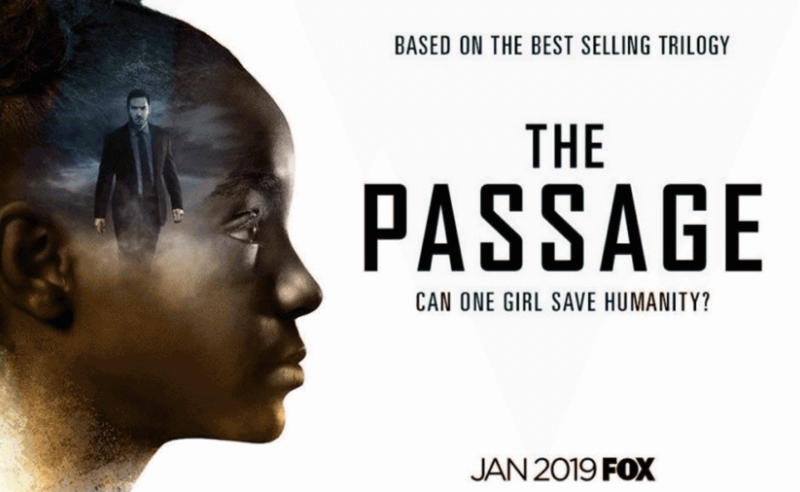 Welcome to our first issue of 2019! 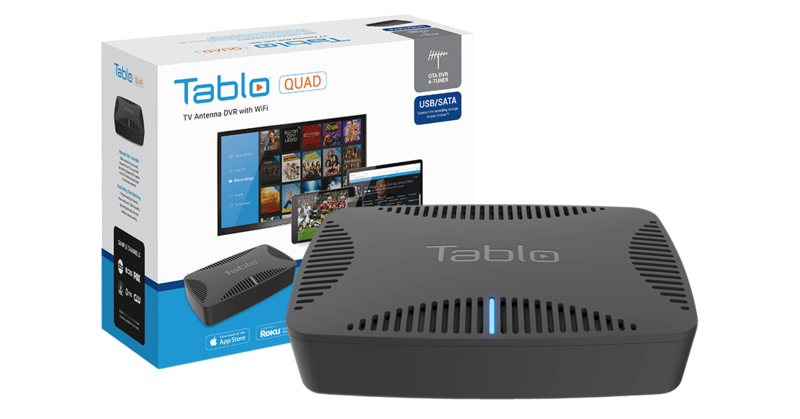 And WOW, it is JAM PACKED with details about the cool new cord-cutting tech coming out this week's Consumer Electronics Show, including the new Tablo QUAD OTA DVR! 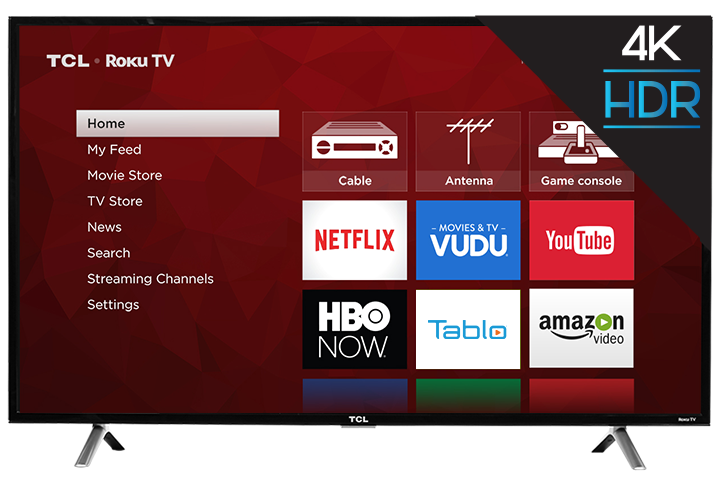 Also: Roku vs. Amazon, cord cutting Q&A, must-see OTA TV and more. AND a new feature (coming soon) that will automatically skip commercials within recordings on all Tablo DVRs! 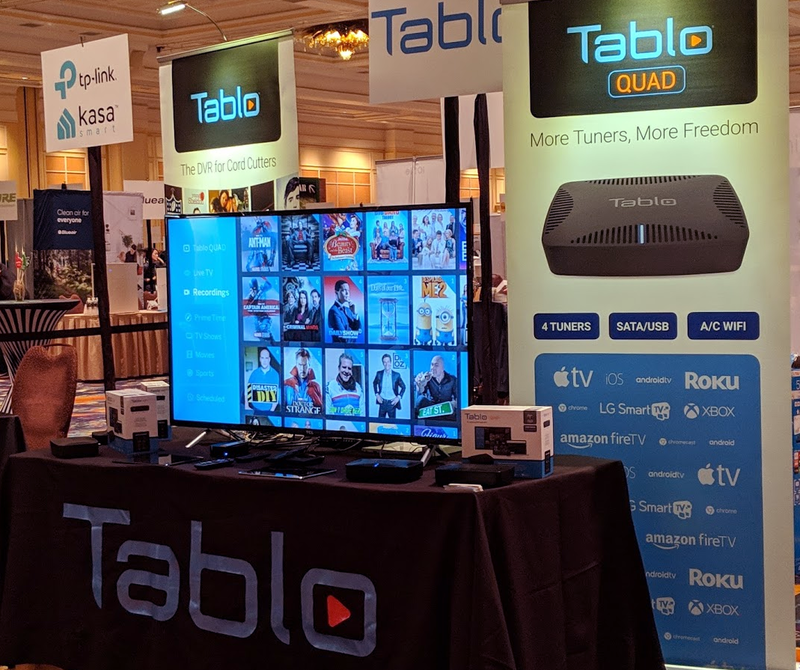 Check out the Tablo blog for details including availability and pricing and our press page for coverage of the announcements. You can also head over to our Facebook page to see photos from the Pepcom press event. Have questions or comments about this week's Tablo news? Touch base with us on Twitter or Facebook, or drop us a line via email. Roku and Amazon are competing hard for control over your TV. Both are pursuing strategies focused on offering low-cost, low-margin hardware and partnering with TV manufacturers to get their interface on as many screens as they can. For several years it looked like Roku was winning the war. Earlier this week Roku shares surged on its announcement of 40% year-over-year growth in active accounts - a total of 27 million. Then, for the first time ever, Amazon gave specific active account numbers of its own - 30 million and growing. As cord cutting continues to grow faster than expected in 2019, this war is just going to keep heating up. In fact, just yesterday Amazon announced a new free streaming service called Freedrive in partnership with IMDB, which is similar to the Roku Channel announced in September. However, the advantage is still on Roku's side since you can access most of Freedrive's content via the Amazon Prime app on Roku. 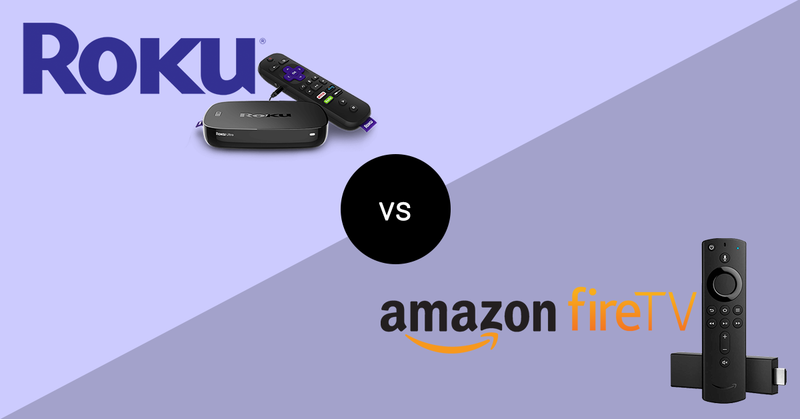 What's your favorite streaming TV device - Roku or Amazon Fire TV? Or are you a devotee of Apple or Android? Tell us why on Twitter or Facebook! 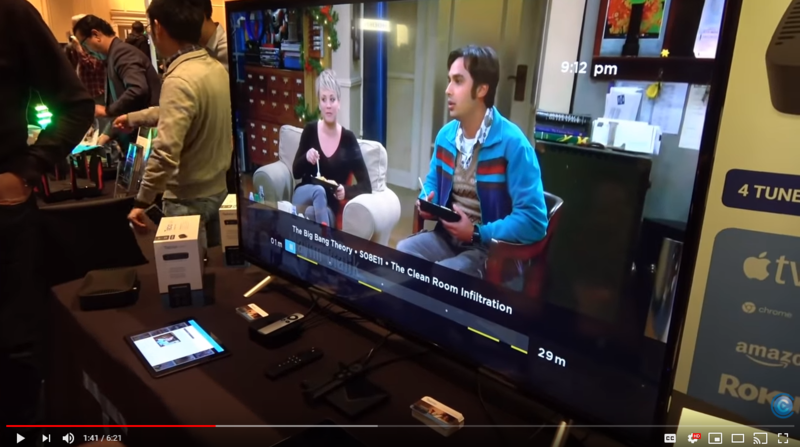 Q&A: How Do I Add an App to my Streaming Device? This week's question comes from Barb who says, "My daughter bought me a subscription to the BritBox streaming service for Christmas but I don't see the app for it on my Roku... Do I need to buy a different device to use my gift?" 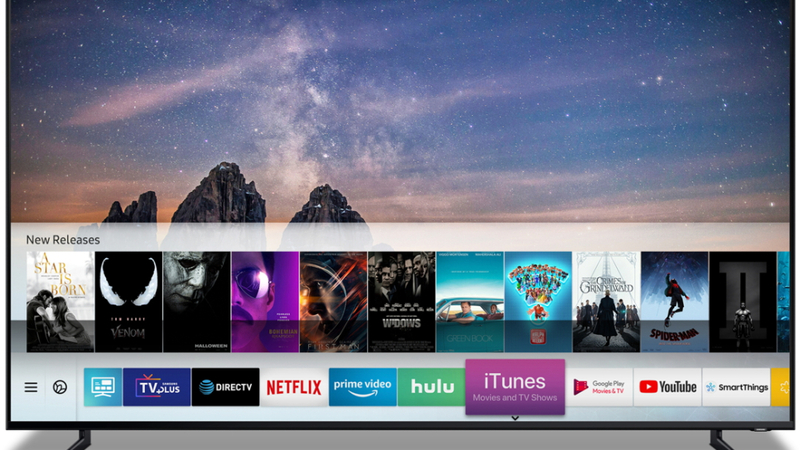 Smart TVs and streaming devices come pre-loaded with a handful of popular apps like Netflix. But just because you don't see an app (or a channel as Roku calls them) on your device's home screen, doesn't necessarily mean it's not available. 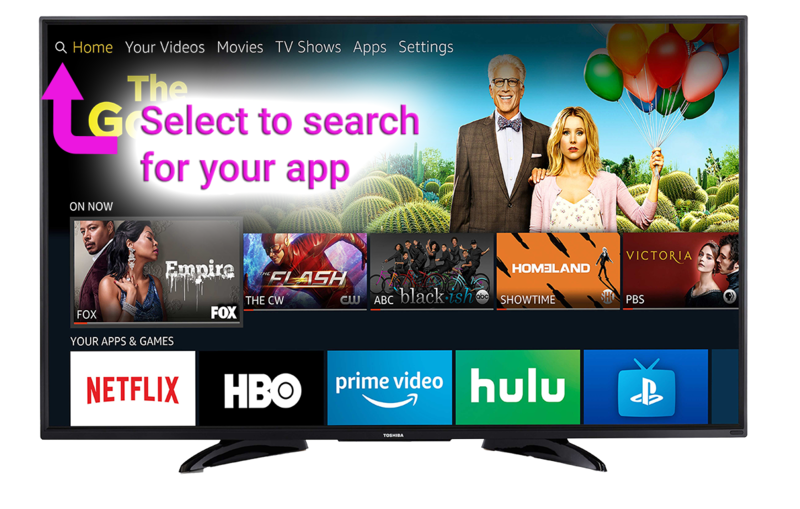 Both Roku and Amazon have two main ways to add apps to your device - by searching for the app on the device itself (using your device's remote) or via your Roku or Amazon account online. Apple and Android have specific sections on their devices (the 'Apple 'App Store' and the 'Google Play Store) where you can search for and download new apps. Once you locate the app or channel search section on your device, just type in the name of the app you're looking for and select 'download' or 'add'. Apps that require subscriptions (like BritBox and Netflix) may require you to log in or provide additional information once the app is downloaded. Once you've taken those steps you'll be ready to start streaming your shows! 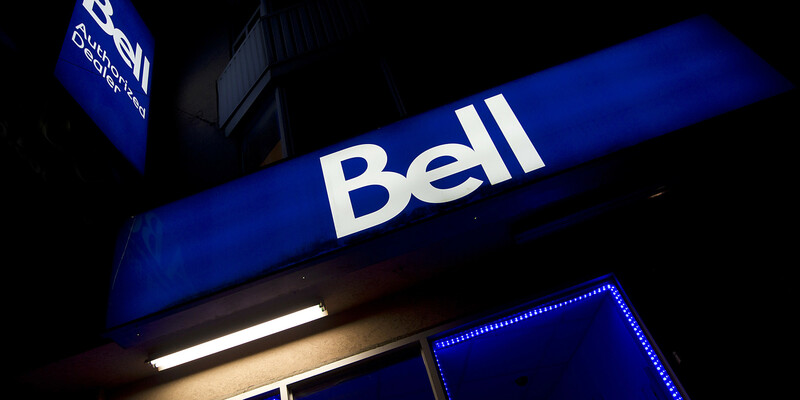 In December, Bell started asking customers for permission to track "everything they do with their home and mobile phones, internet, television, apps or any other services they get through Bell or its affiliates." While companies like Facebook and Google already do this, they do so in return for a service like a place to post pictures of your dog or free email. Bell is only promising more targeted advertising in return for valuable, sensitive, and personal information. Um.... thanks but no thanks!